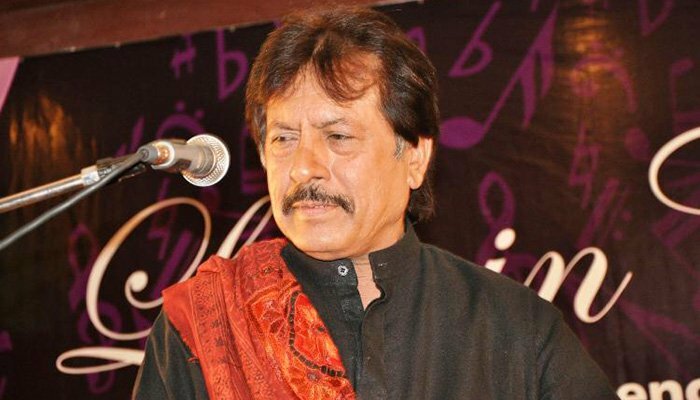 Attaullah was to perform, has been cancelled due to his illness. but also is an award-winning musician. showbiz try to use and work in this language. arts. Attaullah also did so. He sang numerous more songs. He tried to convince his family elders but did not succeed. Anyhow nowadays Attaullah esakhelvi is very popular folk singer.